There has been some confusion over the free Playstation Plus version of Driveclub, so we hope we can clear things up. Back when Driveclub was first announced, there were very few details available about the content in the free version available to PS+ subscribers, but a lot people got the impression that it would be basically the same as the main game, with just a little less content. One of the things that helped this impression was when the Driveclub devs said you’d be able to get the Platinum PS4 trophy even with the free version. 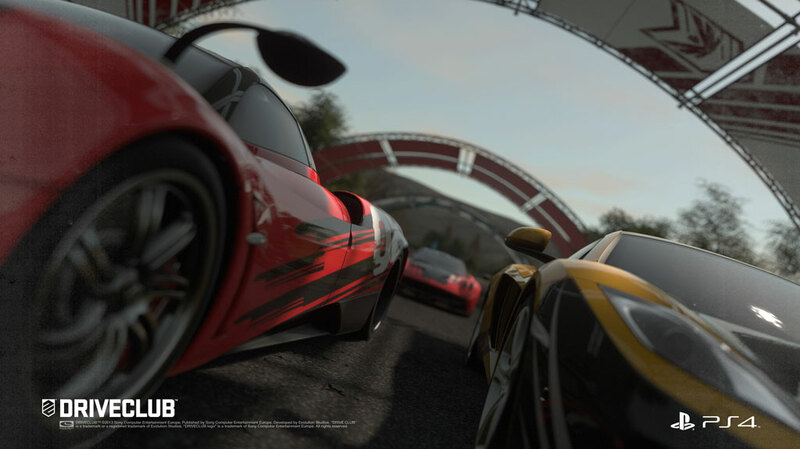 In light of the recent announcement that the free PS+ version of Driveclub will contain only 10 cars and 5 tracks with 11 variants, and that this isn’t enough to finish the campaign, a lot of fans have felt betrayed and lied to. In response to this, Game Director Paul Rustchynsky confirmed that the original statement still stands. You can get the Platinum trophy in the PS+ version. Don’t forget, the free PS+ version of Driveclub comes with all other features of the main game. Additionally, you’ll be able to pay a discounted price to upgrade to the full version, although we don’t know how much it will cost yet. We’ll be interested to see how this all plays out.